A powdered green tea from Japan, matcha is actually better than regular types of green tea. It contains five times the amount of the amino acid l-theanine, which promotes a relaxed, yet focused mental state. 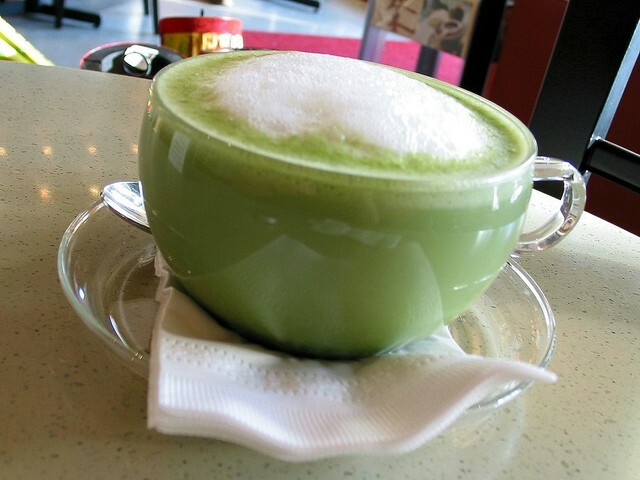 Although matcha contains caffeine (like all green teas), there is enough l-theanine to cut the jitters. The result: Intense focus and high energy without the nervous ticks. Though coffee may have some health benefits, green tea has more antioxidants to help fend off disease and protect against oxidative stress. Whisk half a teaspoon into 6-8 ounces of hot water for tea or in steamed milk for a latte.